This multipurpose yarn can be used for knitting, crocheting and a variety of different craft. Its colour combinations make it ideal for any project. Its versatile worsted weight is great for garments, accessories and home décor projects. Available in a range of vibrant, variegated shades, each ball features five bright colours. 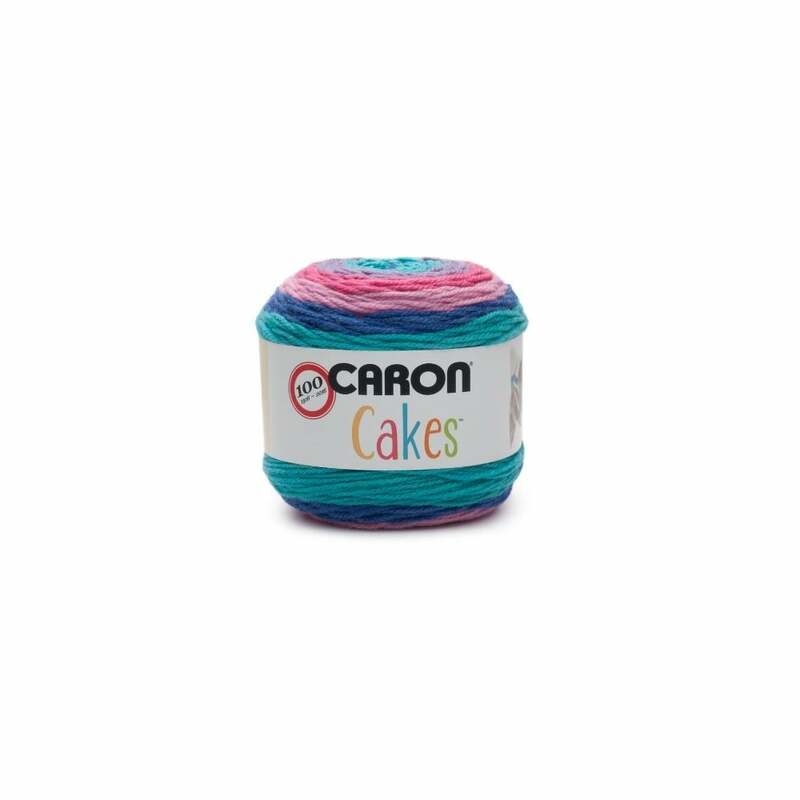 A bit about the brand: Due to its easy care and extreme softness the Caron Simply Soft range is one of the more popular pure acrylic yarns on the market.